First Look: Uncanny X-Men #12, featuring Cyclops and Wolverine – AiPT! 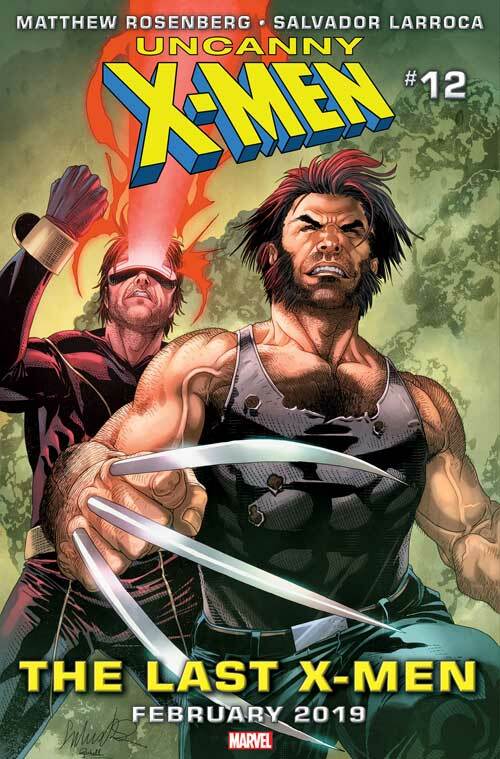 Cyclops and Wolverine are popping up in February’s ‘Uncanny X-Men’ #12. We can’t wait! Check out the cover below and look for Uncanny X-Men #12 on comic stands this February.